Disclaimer: Please note this contributor’s account is a personal experience and should not be considered medically approved dietary advice. Do you or your child have a nut allergy? 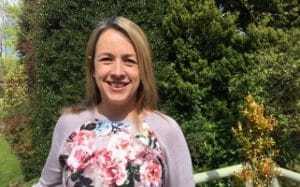 Louise has been providing information and support for parents of nut allergic children since 2013. Here, she shares her thoughts and tips on holidaying with a nut allergy sufferer. As any parent knows, holidaying with small children requires a lot of organisation. Holidaying with a food allergic child requires organisation and then some! Prior to taking a child with a severe nut allergy on holiday in the UK, you would be wise to look up your nearest supermarket, chemist and hospital and research safe local restaurants in advance. Holidaying abroad requires even more preparation. You need to make arrangements with the airline, to keep the flight as nut safe as possible. A 2013 US study identified various safeguarding measures a nut allergic passenger could take, which would reduce the risk of a reaction mid-flight. Measures included not using the plane’s pillows or blankets and asking for a nut-free buffer zone (where passengers within a certain number of rows do not eat nut products during the flight). 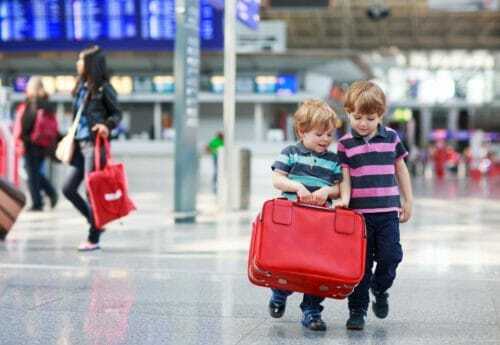 Travel insurance – check if you are covered! It’s also worth applying for a European Health Insurance Card (EHIC), so you are entitled to free, or reduced cost, healthcare in Europe. The card does NOT replace travel insurance – you need both. But if you’re holidaying in Europe and you’ve got an EHIC, you’ll be entitled (in most European countries) to the same treatment that local citizens are entitled to – extremely useful in emergencies. It’s completely free and valid for up to five years. It’s a good idea to have a spare set of EpiPens, in case the first set is used (or lost) during the holiday. If you are going somewhere hot or very cold, have you got an insulated EpiPen case to carry them in? You may also need a doctor’s note, explaining the need for EpiPens, to show security staff at the airport. Although you may now be a pro at deciphering food labels in the UK, you need to learn how to do the same in a foreign country. If you travel within the EU, the top 14 allergens must be highlighted in the ingredients list in the same way as in the UK. If you are travelling somewhere that is popular with British tourists (or ex pats), you may find labelling in English. If not, you need to swot up on the translations for your allergens. I found it useful to know the translation for the phrases “contains” and “may contain” too. If you are travelling to a non-English speaking country, could you explain your child’s allergy to a restaurant manager? If your child suffered anaphylaxis, do you know the emergency number to ring and enough of the local language to summon an ambulance? This is where translation cards are invaluable. You can order translation cards from a professional provider (such as Allergy UK). They describe your child’s allergy in the local language and detail how to describe an anaphylaxis emergency. Make sure the whole family has a few copies just in case and also, practice saying the phrase/condition in the local language. Keep a set in your hotel room too – next to the phone in case of an emergency. It pays to research the potential restaurant options in your resort online, in advance. I emailed our hotel prior to departure. We set our expectations at eating in for the entire holiday, so were very pleasantly surprised when the hotel manager talked us through the safe food options on arrival. Going on holiday with a nut allergy can be daunting, but travelling abroad safely can be done, with extra energy and additional organisation. When we holidayed abroad, I felt thrown completely out of our comfort zone. We went from feeling confident (in so much as you ever can be) in managing our son’s allergy, to going back to that sense of trepidation you have in the first few weeks post diagnosis, where everything is new. We will definitely holiday abroad again. It would be a shame to let a food allergy shrink our family’s horizons. 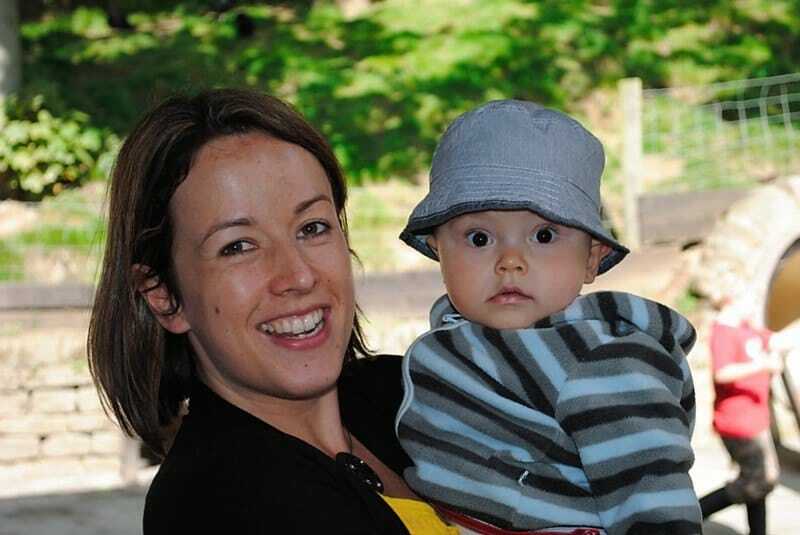 Louise Jones, the founder of nutmums.com reveals her free from story and her toddler’s peanut..